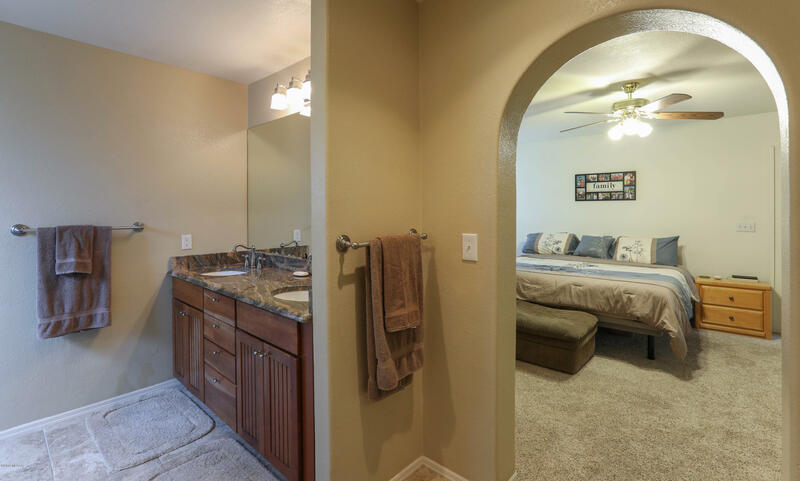 This home is the one you have been waiting for! 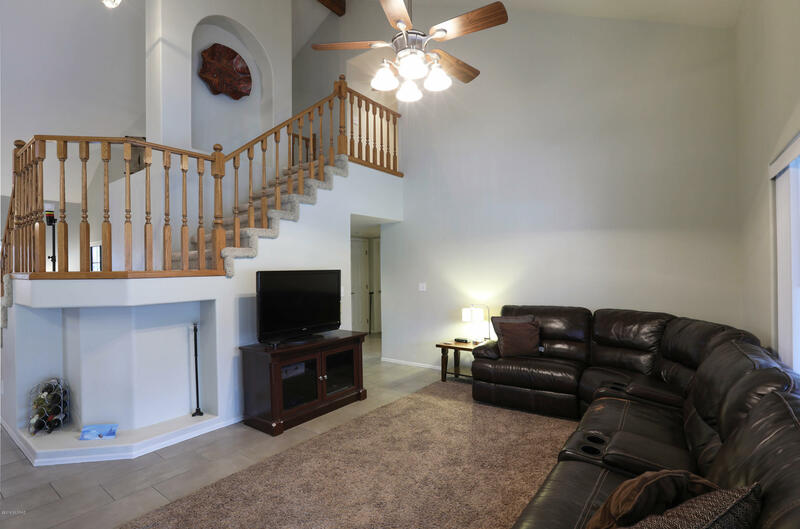 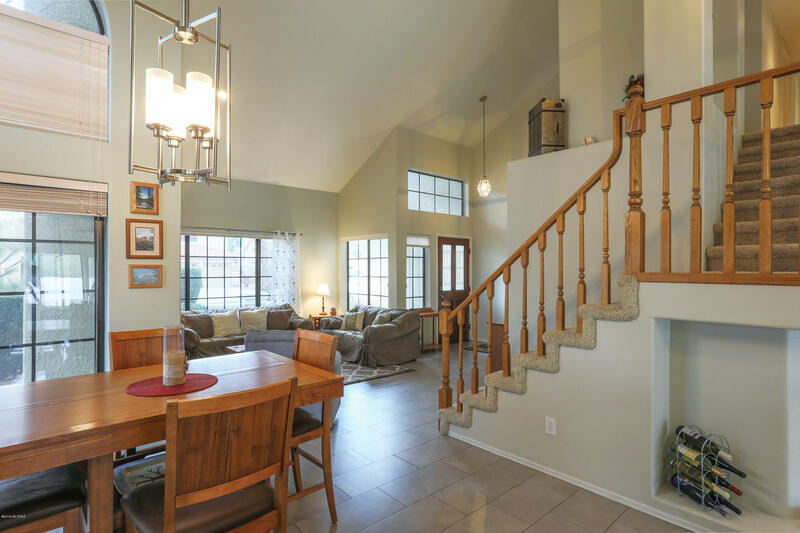 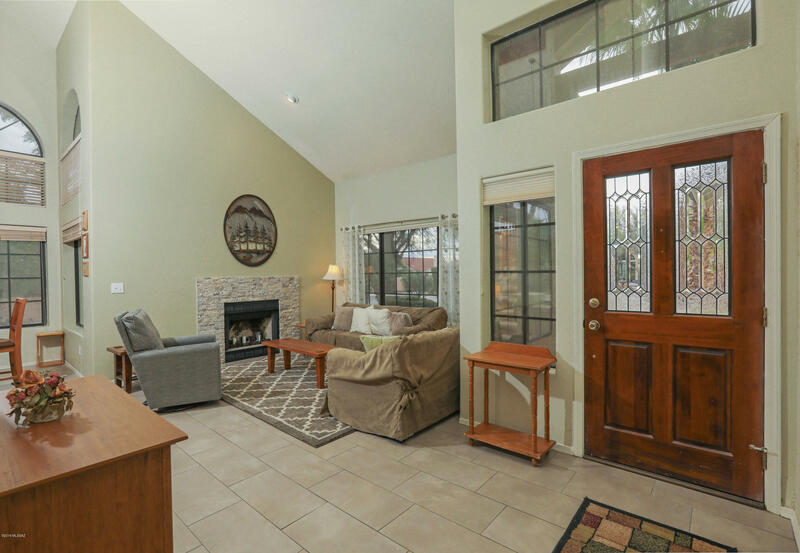 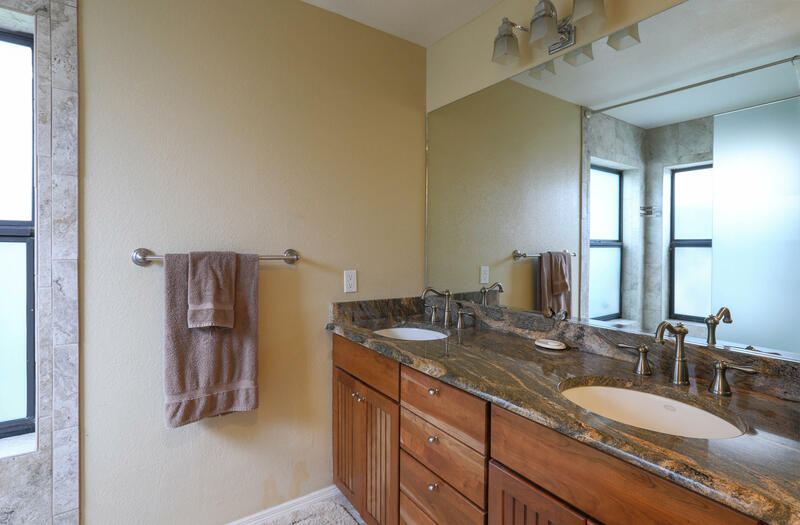 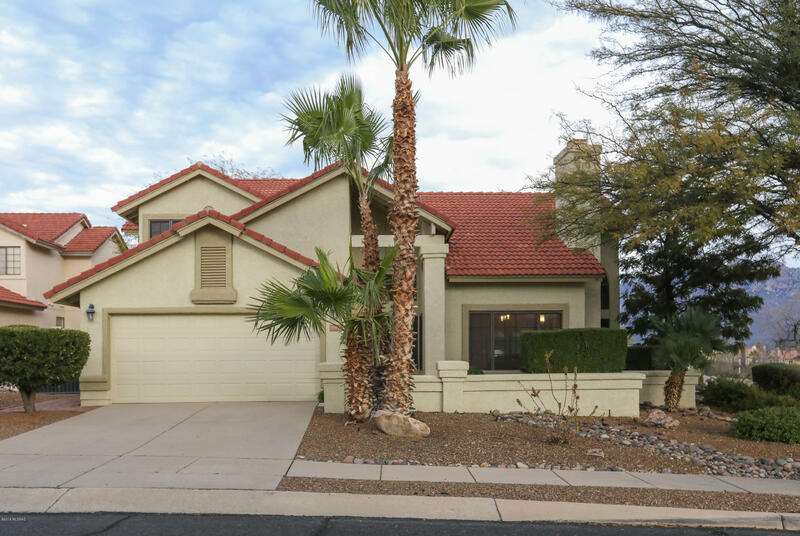 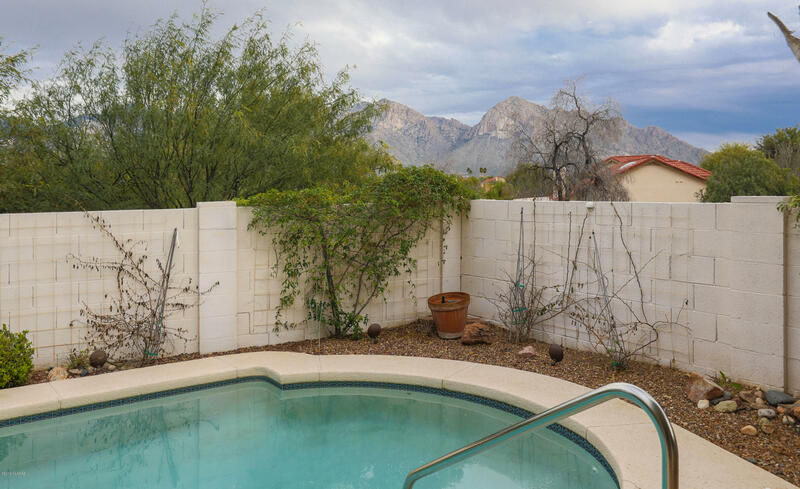 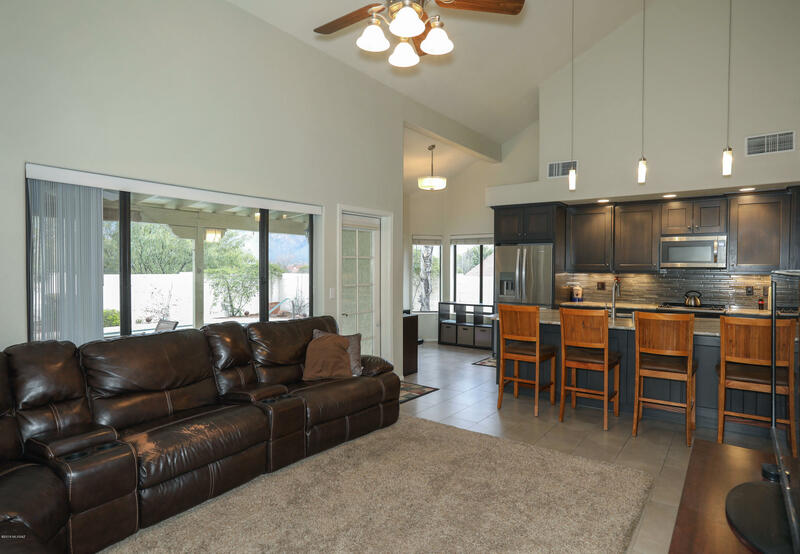 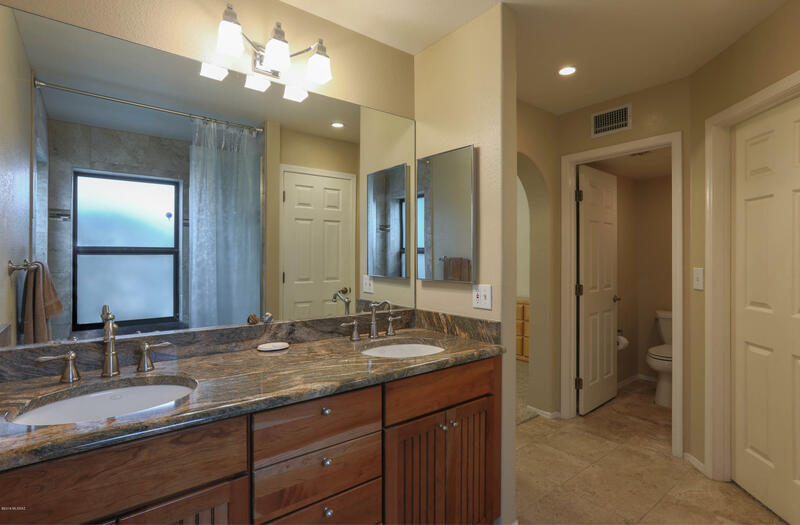 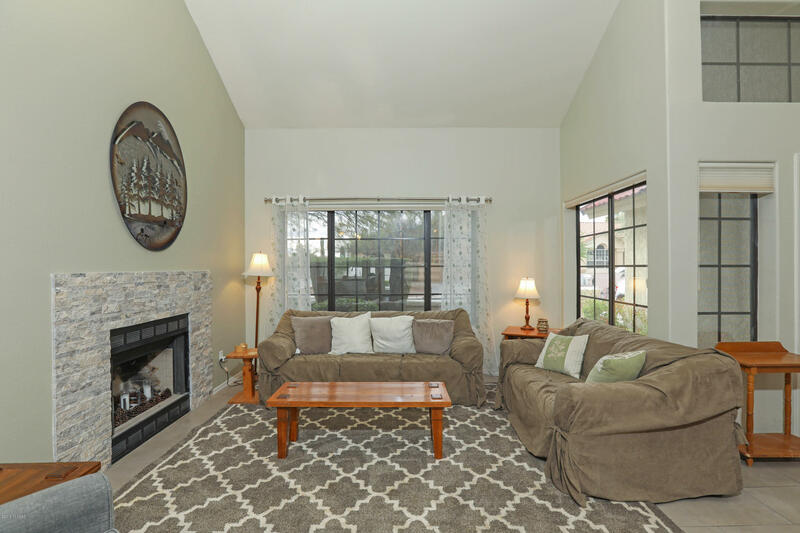 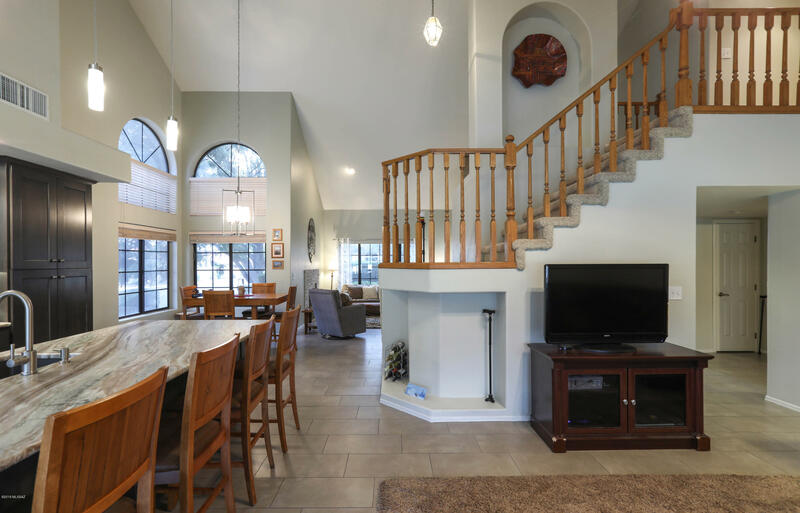 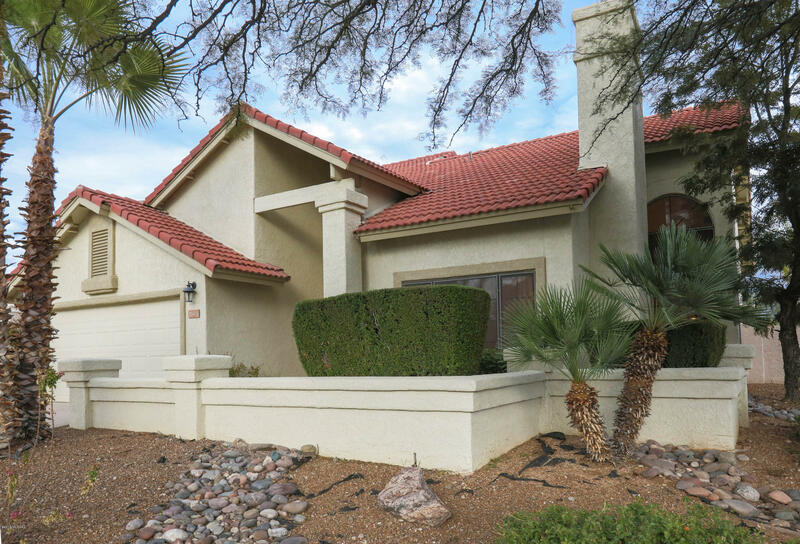 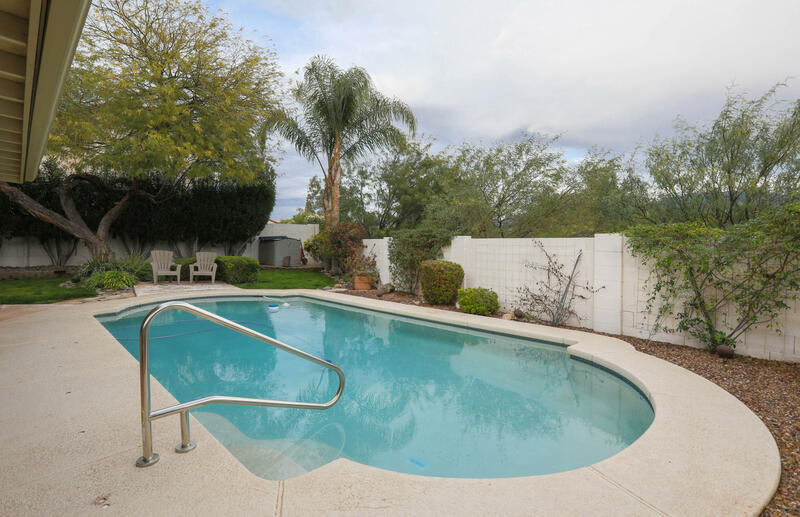 Located on a corner lot at the opening of a small cul-de-sac with unobstructed mountain views and backing to lush canyon & wash. Extensively remodeled including a totally new custom kitchen & master bath. 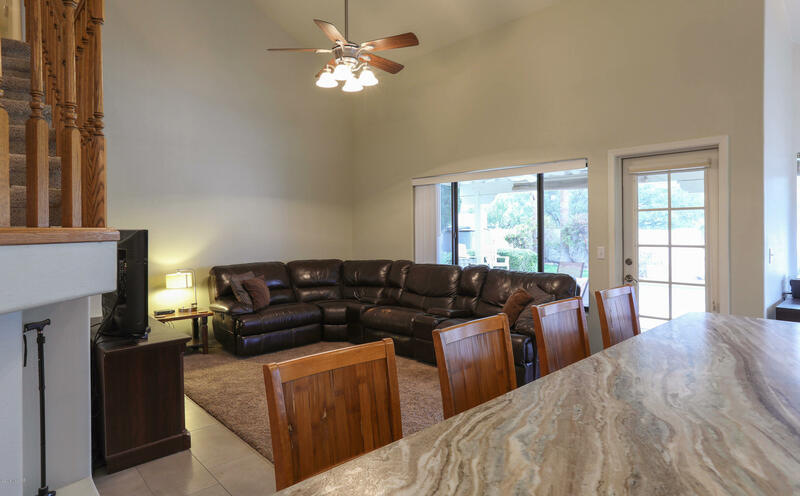 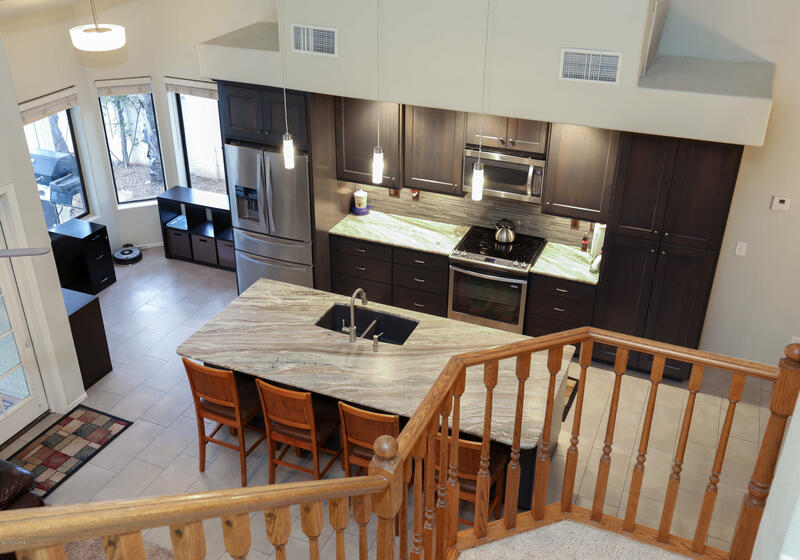 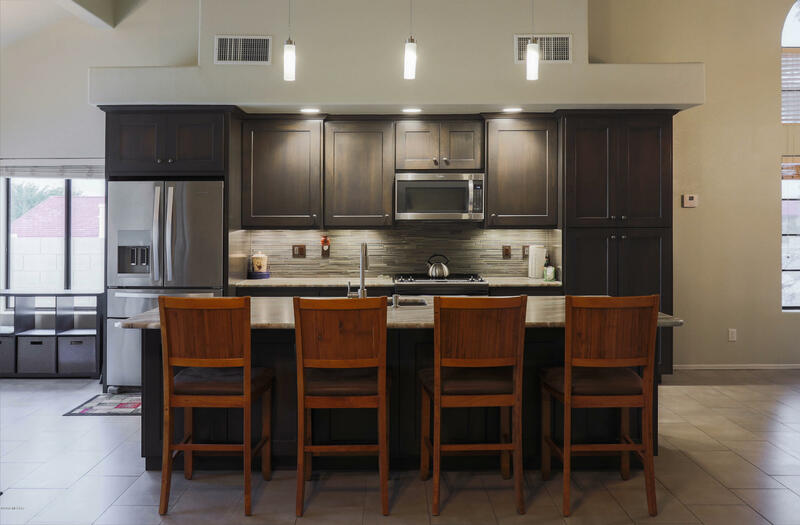 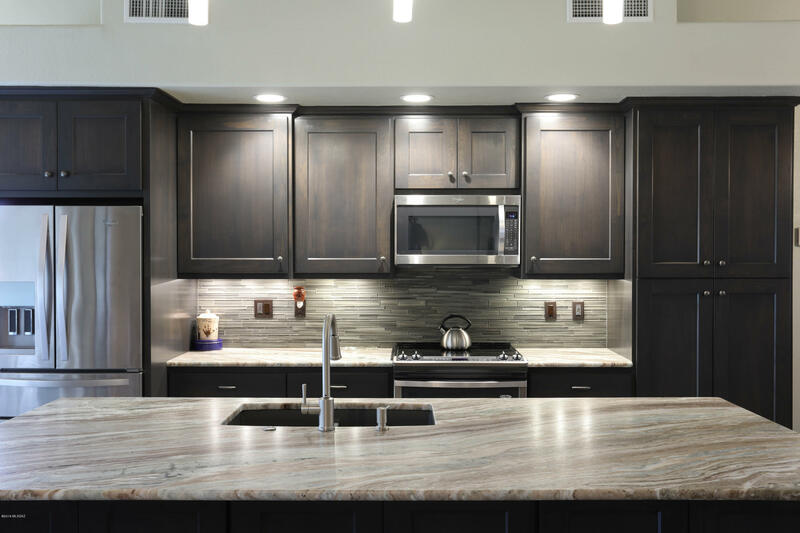 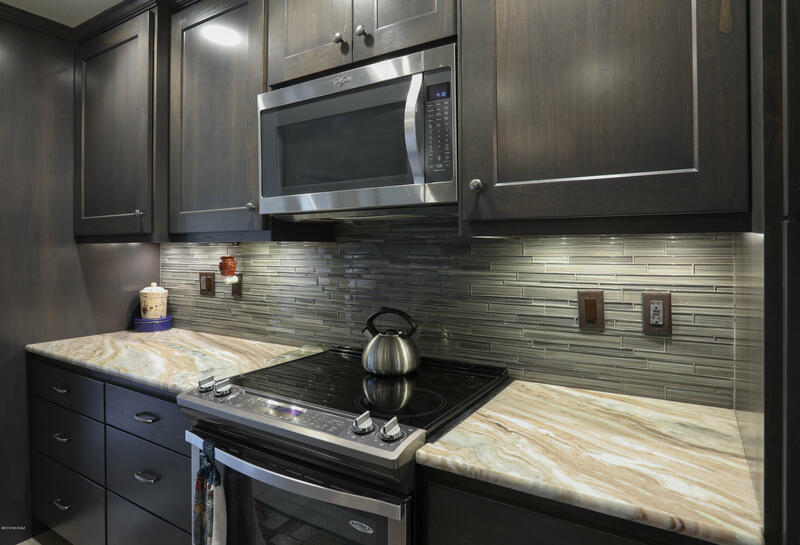 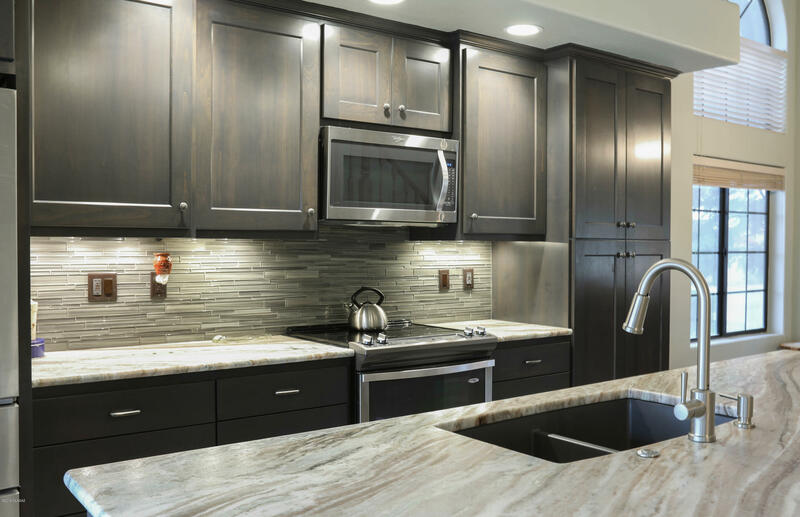 Kitchen features soft close cabinets & drawers, island/breakfast bar w/ sink, granite counters, custom lighting, stainless appliances, and gorgeous back-splash. 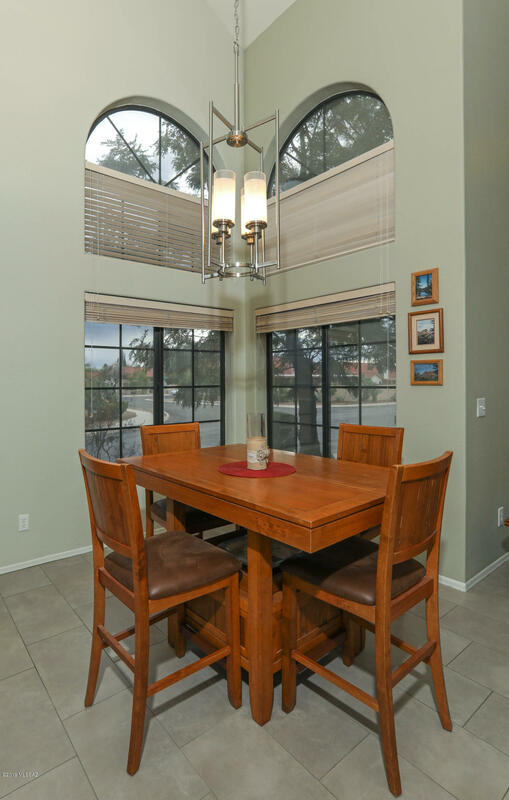 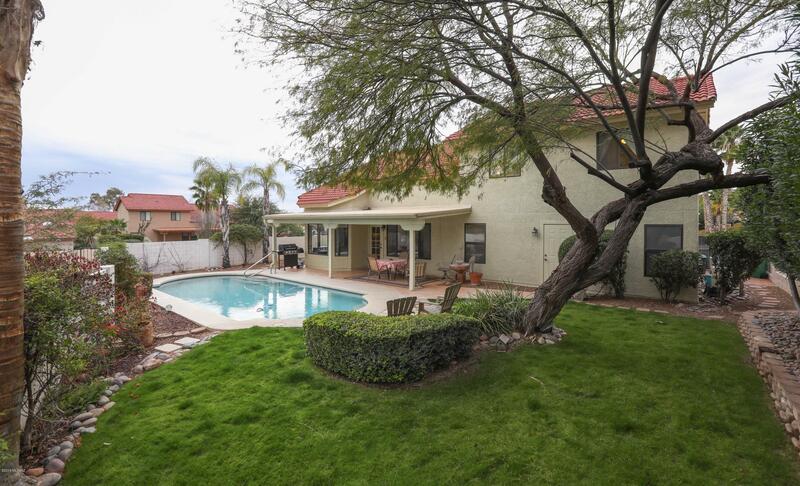 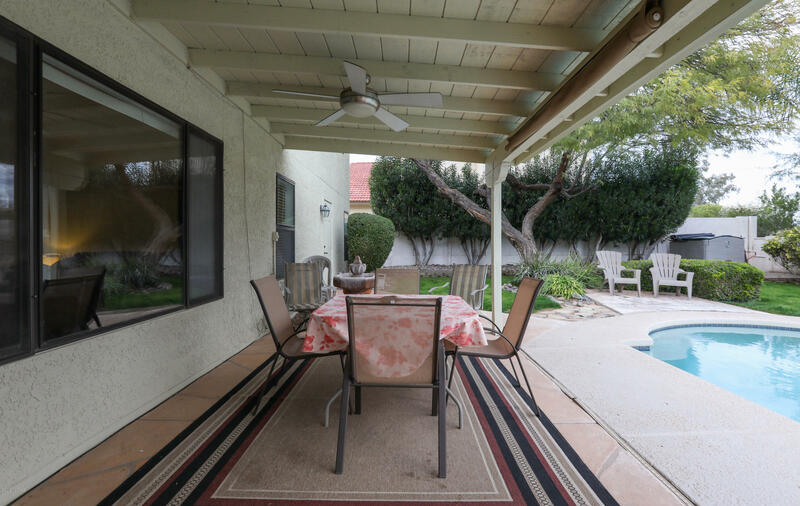 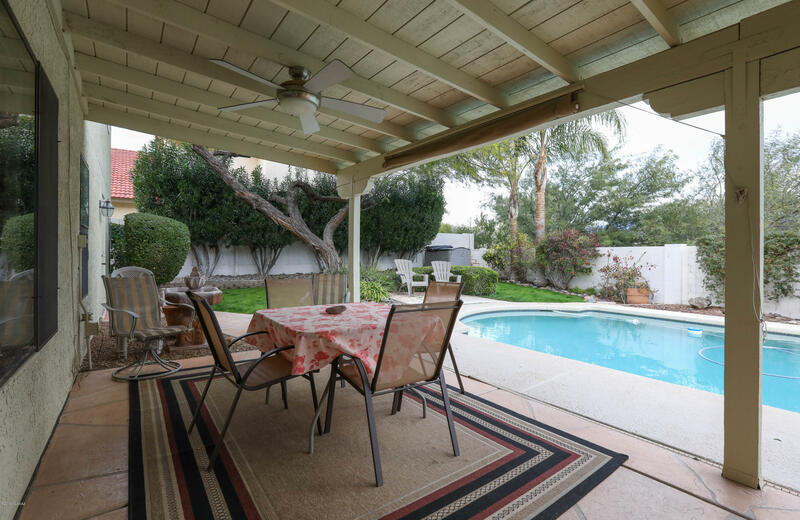 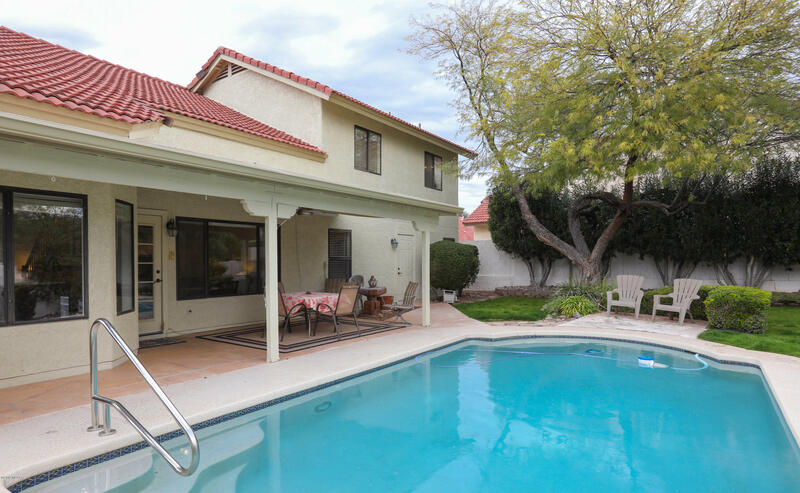 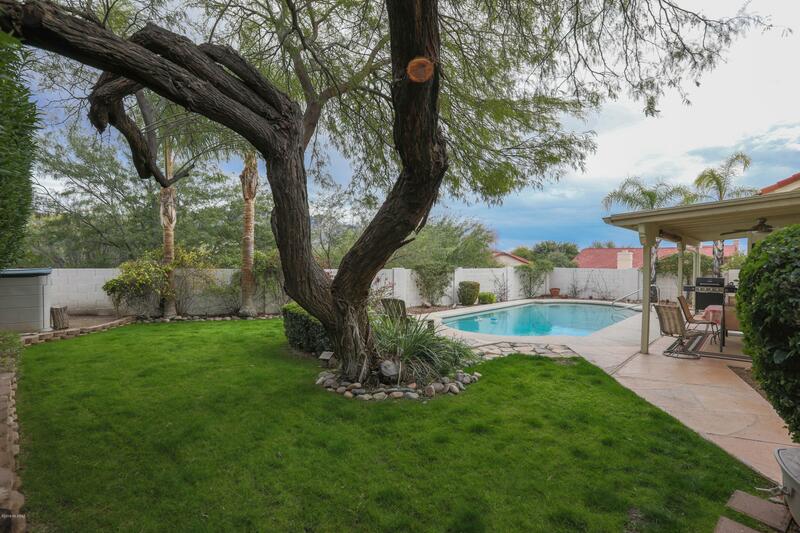 The east facing back yard features a covered patio, pool, & huge mesquite tree that provides fantastic shade in the summer time. 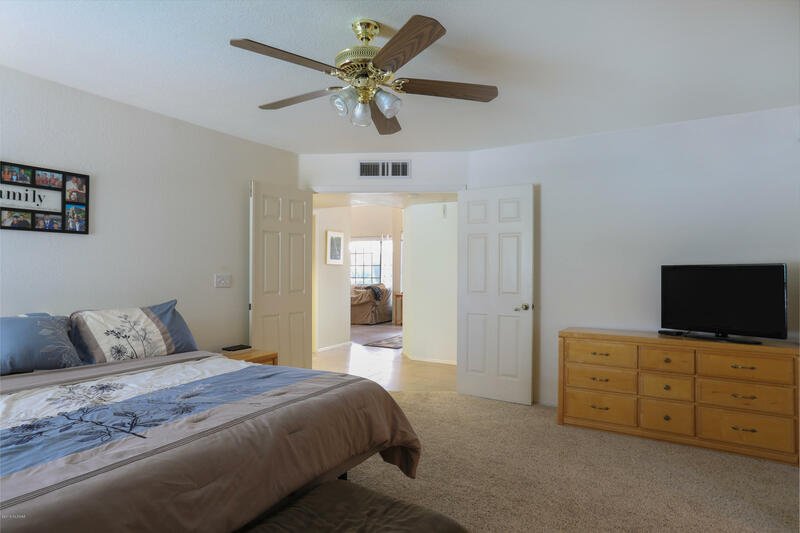 The master suite is located on the ground floor. 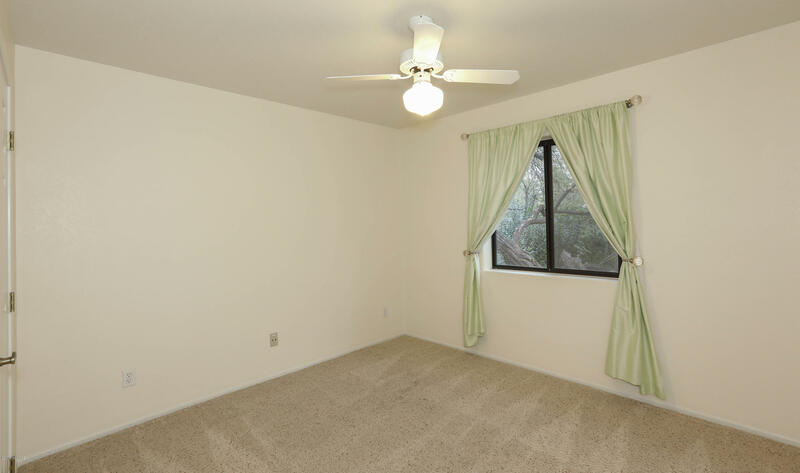 One of the upstairs bedrooms features a ''Harry Potter Room'' which could make an adorable reading nook or hide-out. 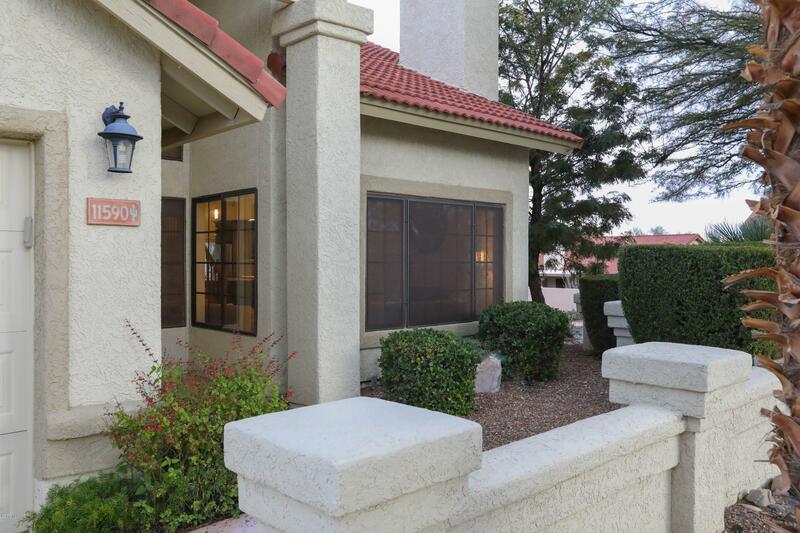 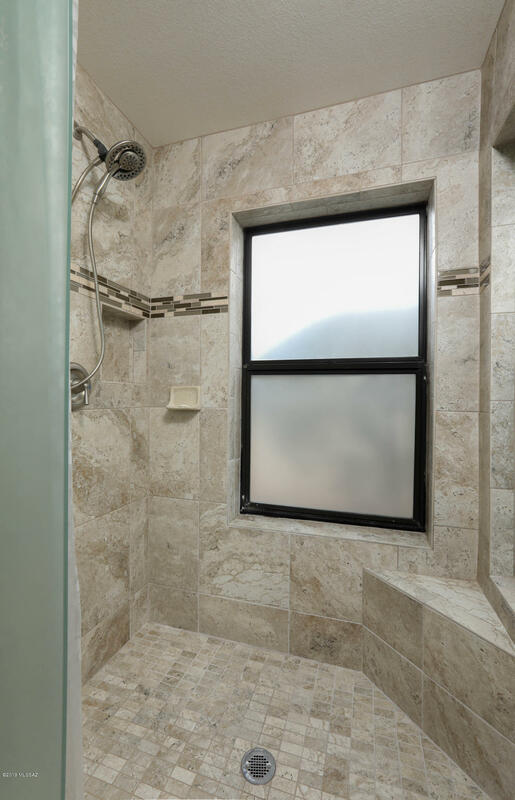 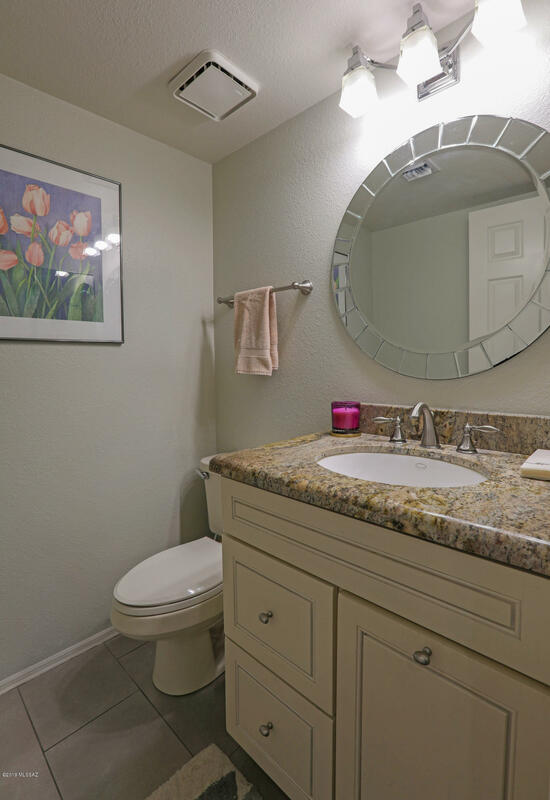 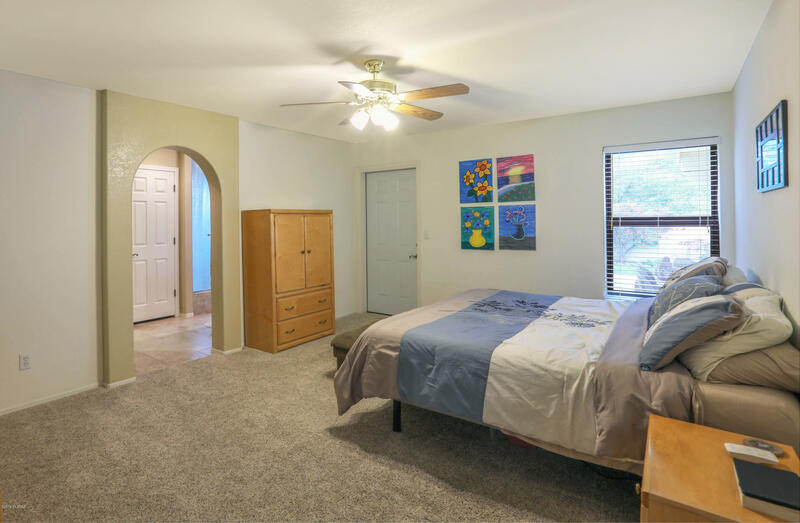 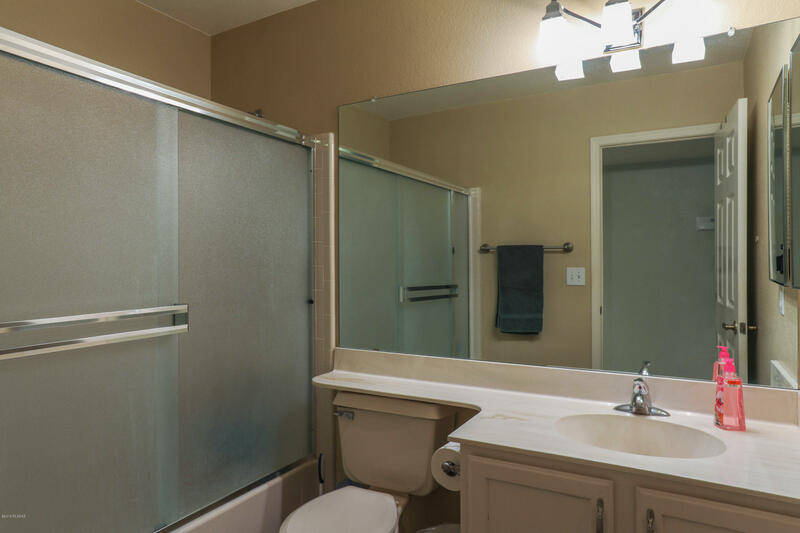 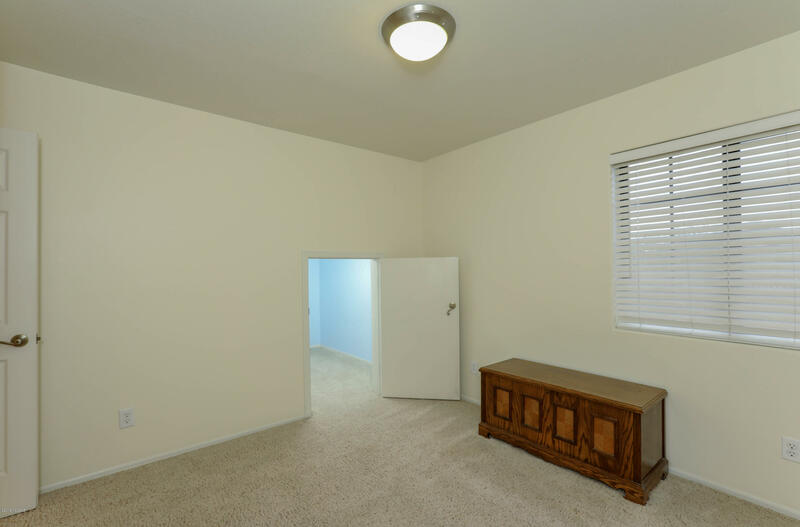 Ideally located just one half mile to Copper Creek Elementary School.